I made my first crochet 'Doily' I didn't follow any pattern, I just made it up as I went along! This was a gift for my grandmother in Algeria. 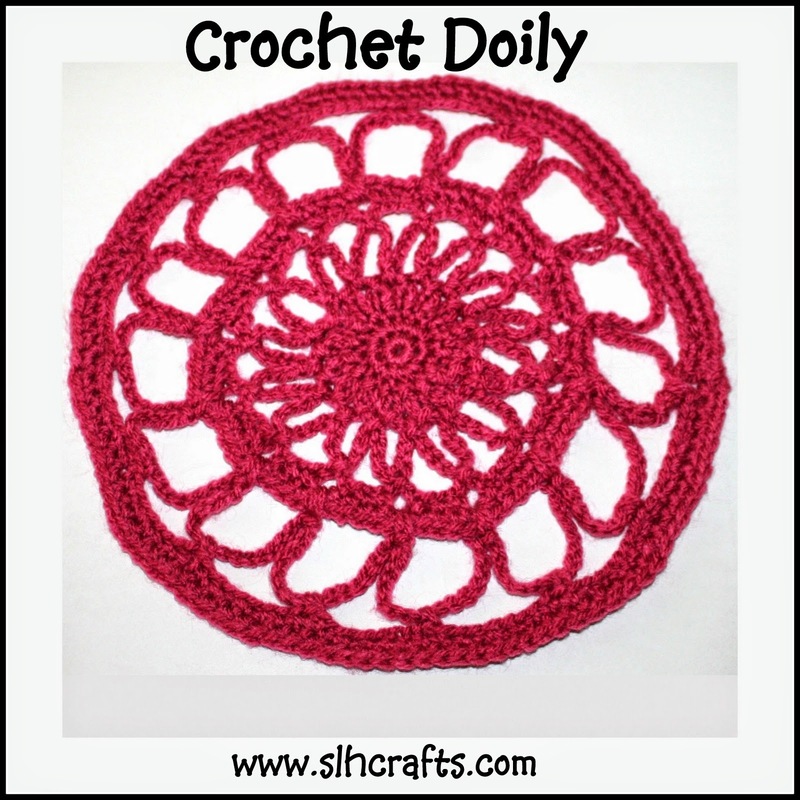 After I had finished crocheting the doily I wet it and pinned it to make the shape a bit more neater. The photo below shows it when I pinned it on some spare foam we had in the house which worked great.